Big screen phones are all the rage nowadays, and despite Apple claiming the iPhone 5 is the perfect size, many rumors have surfaced about a bigger 4.8-inch iPhone being in the works to compete with devices like the Galaxy S3 and the Galaxy Note. However, a new report shows that such a phone probably won’t be arriving this year. According to Jefferies analyst Peter Misek, Apple wanted to release a 4.8-inch iPhone this year, but it ran into manufacturing problems. Supposedly the plan was to release the bigger iPhone at the end of the year around the usual fall release period. 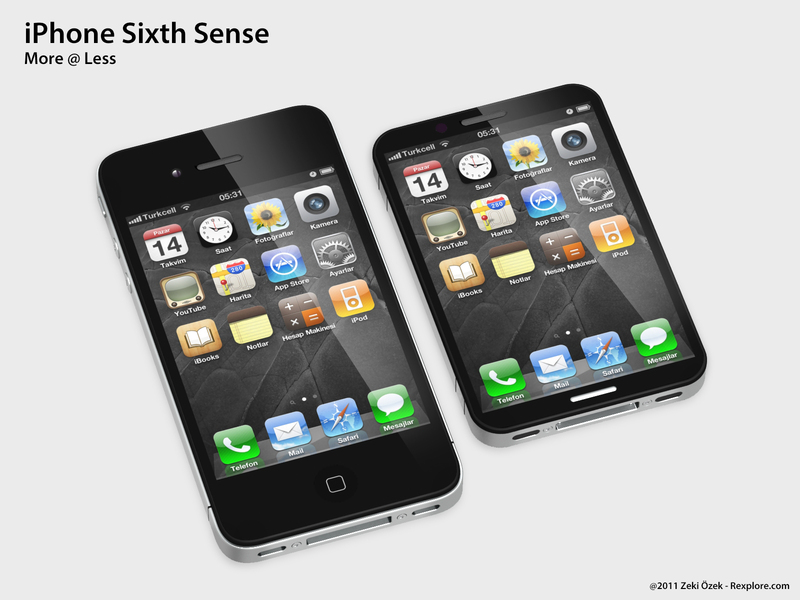 However, Misek reports Apple’s screen suppliers are struggling to increase the size of the 4-inch iPhone to 4.8-inches. Rumors also state that the 4.8-inch iPhone would have launched aside the also rumored ‘cheap iPhone’. Screen manufacturing may not be the only thing holding back the next iPhone. Rumors also point to a new processor that will require new software. This new iOS architecture might not be ready until 2014 which could attribute to the delay. If this report is true, then there are a few things to be extrapolated from it. One is that it means Apple could fall behind its ever increasing competition from Samsung. A 4.8-inch iPhone would easily be a response to the Galaxy series. The problem is that Samsung is already working on the Galaxy S4 and will be launching it sooner than later. There is going to be a new iPhone this year. That is pretty much a given. However, if these reports are to be believed, the next iPhone will likely be something close to the iPhone 5 with some touch ups. Of course Apple has insisted that they don’t want a bigger iPhone and that the current size is just right. Now they may actually believe this or they are denying the existence of a larger upcoming phone so as to not deter current and future sales. However, this is just a rumor, so take it with as much as most other iPhone rumors. What are your thoughts on a 4.8-inch iPhone? Would it be a smart move by Apple would it be too big?